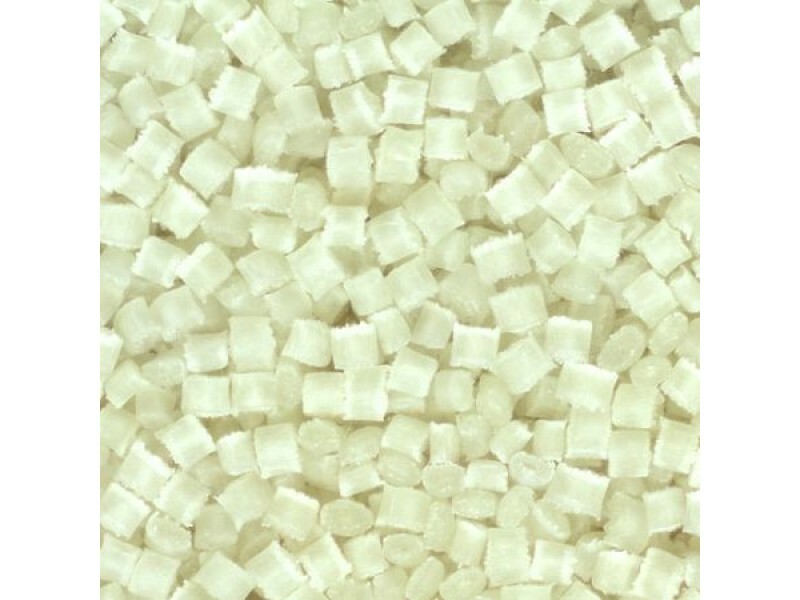 Polypropylene is a common thermoplastic resin typically used for injection molding applications. PP offers a good balance of properties and cost, uncommon to most other thermoplastics. PP provides outstanding physical, chemical, mechanical, thermal, and electrical properties not found in any other thermoplastic. Polypropylene is made by polymerizing propylene. 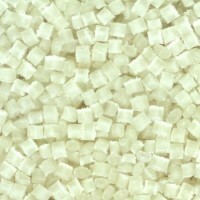 It has the lowest density of all plastics used in packaging. PP has high temperature resistance, with a high melting point (distortion temperature of 150 to 200°F), making it suitable for hot-fill packaging applications. Polypropylene is highly resistant to corrosive materials, organic solvents, and degreasing agents as well as electrolytic attack. Compared to low or high density polyethylene, polypropylene has a lower impact strength, but superior working temperatures and tensile strength.